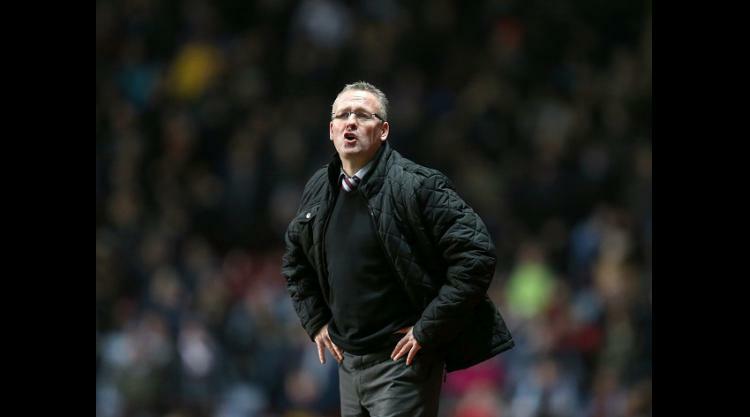 Aston Villa are in the process of discussing a new deal with manager Paul Lambert, according to reports. Villa chief executive Paul Faulkner is understood to have opened talks with Lambert, who is currently in the middle of a three-year contract he signed following his arrival from Norwich in the summer of 2012. Faulkner and owner Randy Lerner are determined to bring stability to Villa following a turbulent period that came after Martin O'Neill's departure two years previously. Gerard Houllier and then Alex McLeish unsuccessfully took the helm prior to Lambert's appointment, with the latter since having built a good rapport with both Lerner and Faulkner. The 44-year-old Scot has been given money to spend, although has had to cut his cloth more accordingly, which has resulted in the exit of a number of high-wage earners. Many Villa fans, however, remain unconvinced because - although Lambert just kept the club in the Barclays Premier League last season - there have been some shocking results. Most notable amongst them was the 8-0 hammering at Chelsea, plus the Capital One Cup semi-final embarrassment to Bradford last term. This season Villa's wretched home form has been a major cause for concern, including another humiliating defeat just a month ago to Sheffield United in the FA Cup. But then Villa have also taken some notable scalps, such as those of Arsenal and Manchester City, whilst crucially beating West Brom last week in the Midlands derby. Given the amicable nature between Lambert, Lerner and Faulkner, the situation is understood to be an amicable one, with no pressure on any party.